hd00:10Eye shadow Makeup applied with a Brush. 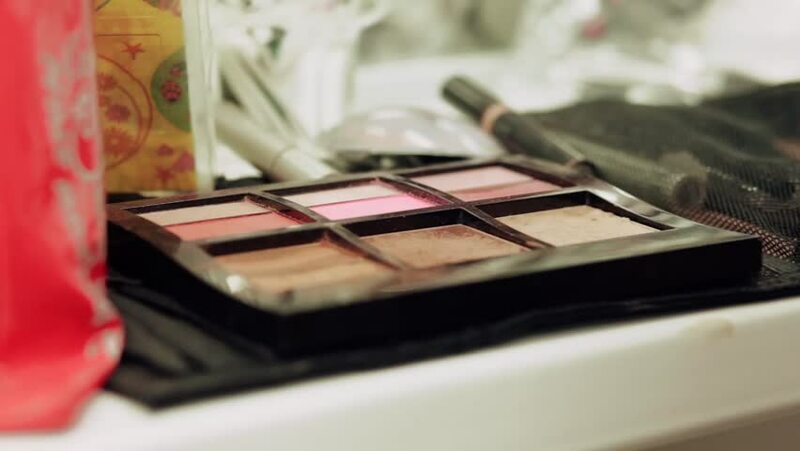 On the table is scattered around various cosmetics. hd00:23Eye shadow Makeup applied with a Finger. On the table is scattered around various cosmetics. 4k00:10Connecting a USB key to a gaming laptop computer that has a keyboard with red lights. The plug is also red in colour.